2017 brings some fresh and exciting new Vacation Bible School themes from the top publishers. Each year they vie for the attention of churches across the country, offering the best kids’ programming and Christian education available. If you take a birds-eye view of all of these amazing offerings, you can’t help but be impressed by the talent and faithfulness of so many creative sisters and brothers who have dedicated their lives to providing churches with helpful tools they need for child-evangelism. As you search for the VBS curriculum most appropriate for your church, we hope this complete list will be a great help in your decision. Where do we come from? And why? Your VBS kids will tap into their creativity as inventors in a fascinating, hands-on workshop where they’ll discover they were lovingly created by God for a unique purpose. Check out our in-depth review of Maker Fun Factory VBS HERE. 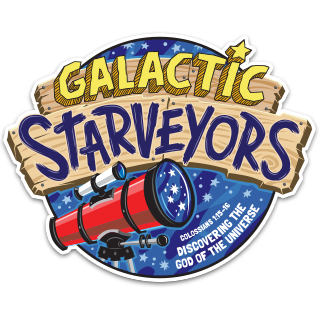 Turn your telescopes to the night sky and join the Galactic Starveyors from their backyard clubhouse where your VBS kids will explore the vastness of space to learn about the infinite God who wants a personal relationship with them. Dig into our in-depth review of Galactic Starveyors VBS HERE. Let’s head north to the coolest place to explore the coolest book on the planet – The Bible! Operation Arctic takes your kids to the top of the world and encourages them to dig deep into God’s amazing Word. Uncover our in-depth review of Operation Arctic VBS HERE. 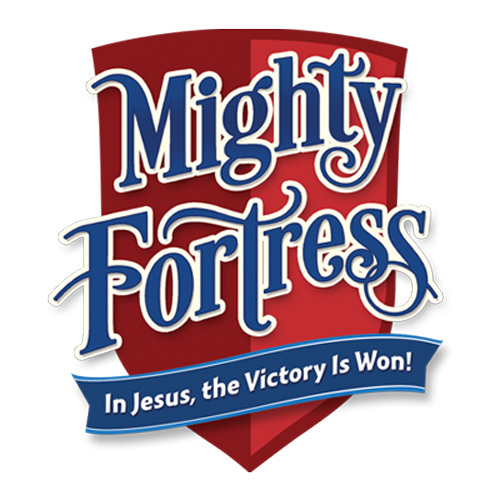 In Mighty Fortress VBS, your kids will find themselves within the walls of a medieval castle to learn that God will be their refuge and strength – the foundation, fortress, and defense they can rely on! Uncover our in-depth review of Mighty Fortress VBS HERE. Each one of your VBS kids were uniquely made in God’s image to display His power to a world that needs to see Him! Join Gadget & Gizmo as they explore an amazing world of creativity and power in Christ. Get going with our in-depth review of Gadgets & Gizmos VBS HERE. Get ready to climb the steep and curving paths into the clouds to discover ruins at Machu Picchu. Passport to Peru brings your VBS kids face to face with the many good gifts God gives to each one of us. Discover our in-depth review of Passport to Peru VBS HERE. Uncover our in-depth review of Rome, Paul and the Underground Church VBS HERE. Get your kids off the couch and onto the field with this unique sports-themed take on the traditional Vacation Bible School. 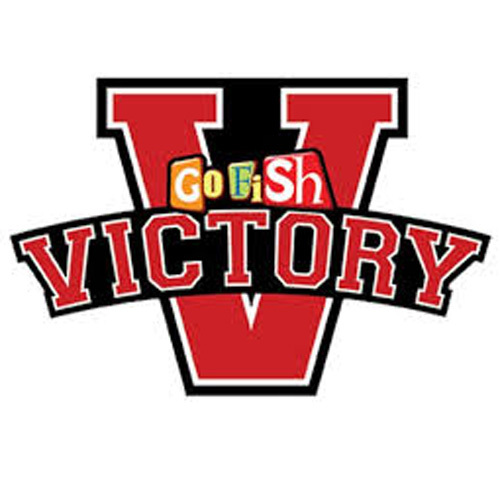 Victory is the goal in sports and in life and your VBS kids will discover that they are more than conquerers through Jesus! 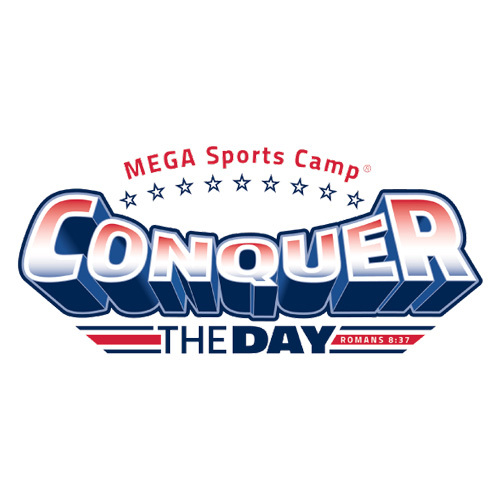 Dig into our in-depth review of Conquer the Day VBS HERE. What this city needs is a new kind of hero! 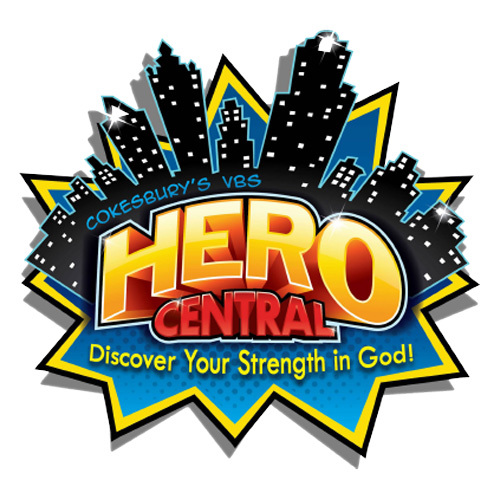 At Hero Central, kids will “discover their strength in God” by soaring into stories of Bible heroes who display the character qualities that make us truly heroic under Christ. Swoop into our in-depth review of Hero Central VBS HERE. Let’s go see the King! Over the Moat invites kids to seek what they truly need, the King of all the earth who is their refuge, high, tower, and shield. But there is a great moat separating us from Him. The only way to reach Him is to cross the drawbridge made of wood and nails. 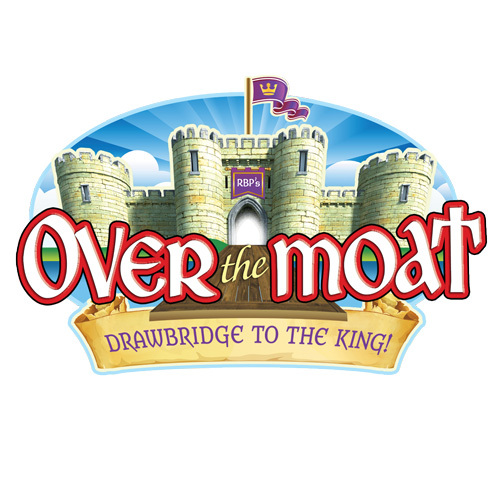 Cross over to read our in-depth review of Over the Moat VBS HERE. Empower your students, young and old, to stand strong in God’s Word and display His power in their community. 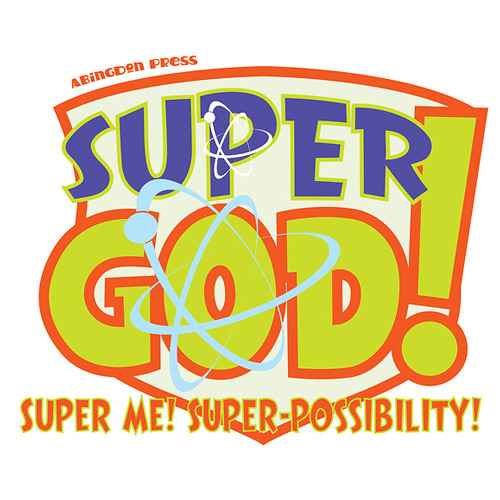 “Super God! Super Me! Super Possibility!” unpacks the whole armor of God and the biblical heroes who used it for the whole family! Power up with our in-depth review of Super God! Super Me! Super Possibility! VBS HERE. Get on your feet! Get loud! And praise the victory of our God! Your VBS is about to get noisy as kids jump, stomp, clap and celebrate God’s triumph over the world. This is much better than cheering on your favorite team, because God always wins! Get loud with our in-depth review of Victory VBS HERE.